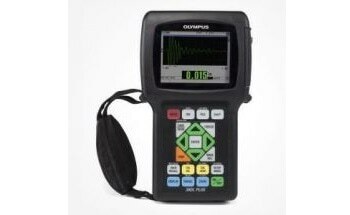 The 45MG is an innovative ultrasonic thickness gage having additional software options and standard measurement features. 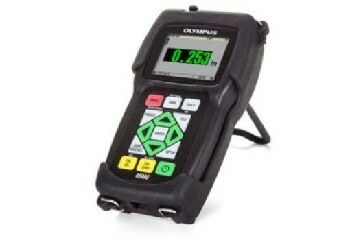 It needs only less training to handle most common thickness gaging applications. 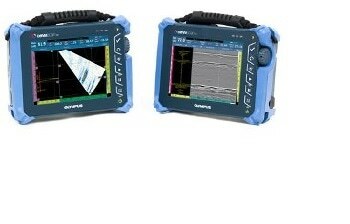 It is rugged and easy to operate, and consists of a GageView™ interface program, and a full-featured internal bidirectional alphanumeric data logger which is typically used for transferring and storing waveform data and thickness readings. 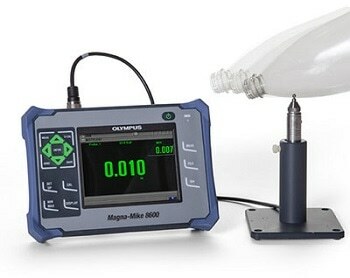 Coating thicknesses of nonmetallic and metals can be measured using THRU-COAT. 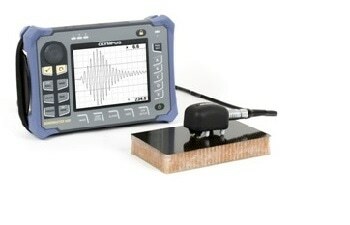 The true metal thickness can be measured using Echo-to-Echo. 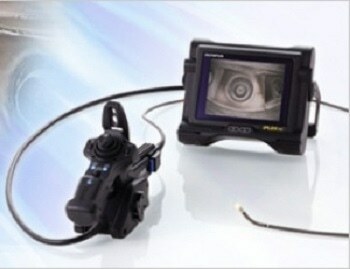 It is compatible with single element Microscan transducers ranging from 2.25 MHz to 30 MHz. 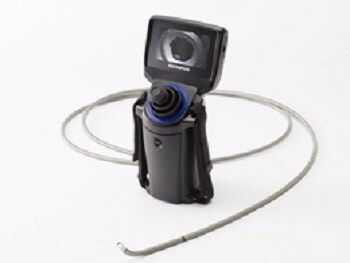 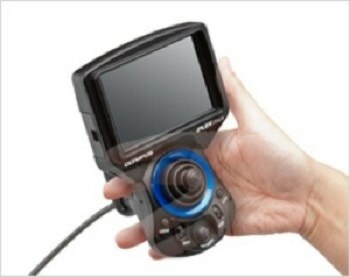 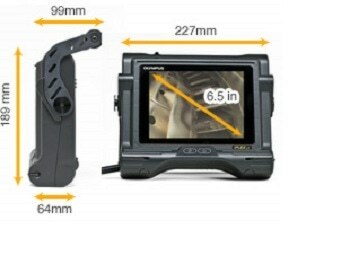 The ultrasound waveform can be directly displayed on the gage's display using Live A-scan mode. 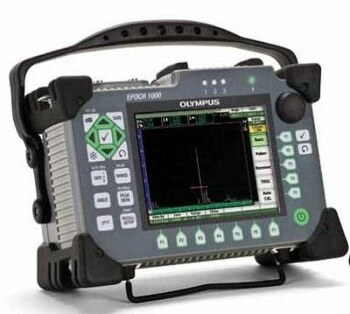 This mode also allows the user to verify the thickness measurement, and manually adjust blanking and gain settings in order to enhance measurement performance in challenging applications.